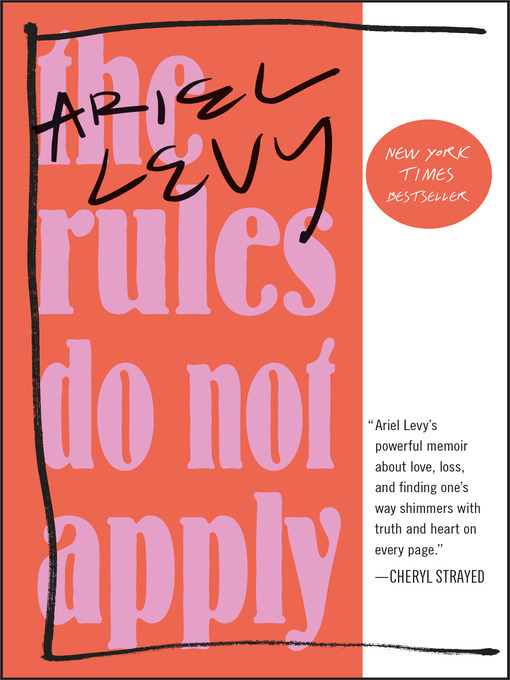 All her life, Ariel Levy was told that she was too fervent, too forceful, too much. As a young woman, she decided that becoming a writer would perfectly channel her strength and desire. She would be a professional explorer—"the kind of woman who is free to do whatever she chooses." Levy moved to Manhattan to pursue her dream, and spent years of adventure, traveling all over the world writing stories about unconventional heroines, following their fearless examples in her own life.